Chloe, Don't Be Jealous! They Can't Touch Your Stylish Looks, Guard Dog Ability, Nor Your Jokes! Those dogs on the TV..I don't like them. 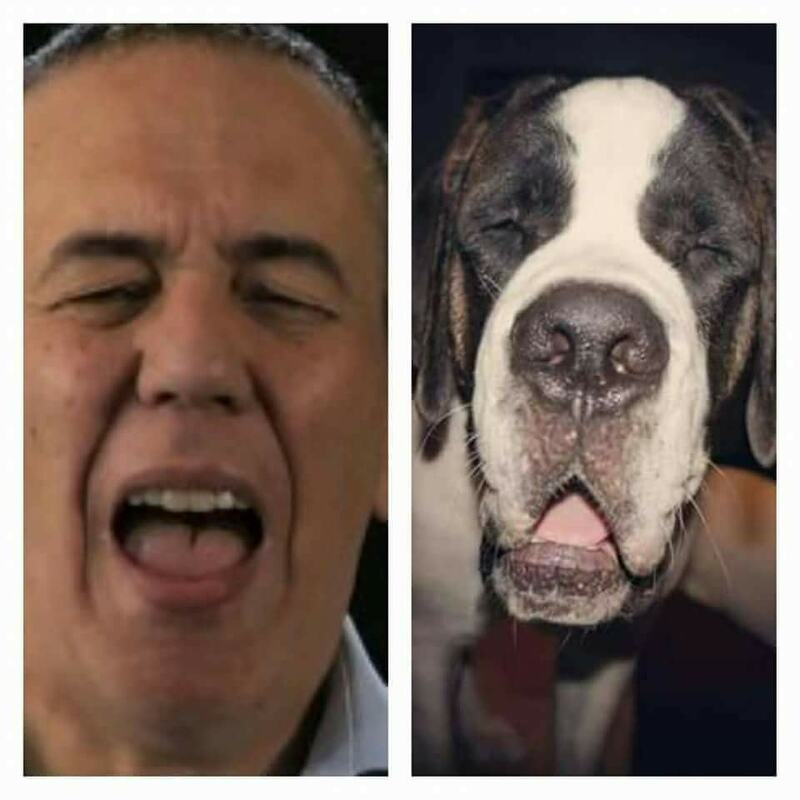 When Your Dog Looks Just Like Gilbert Godfrey.